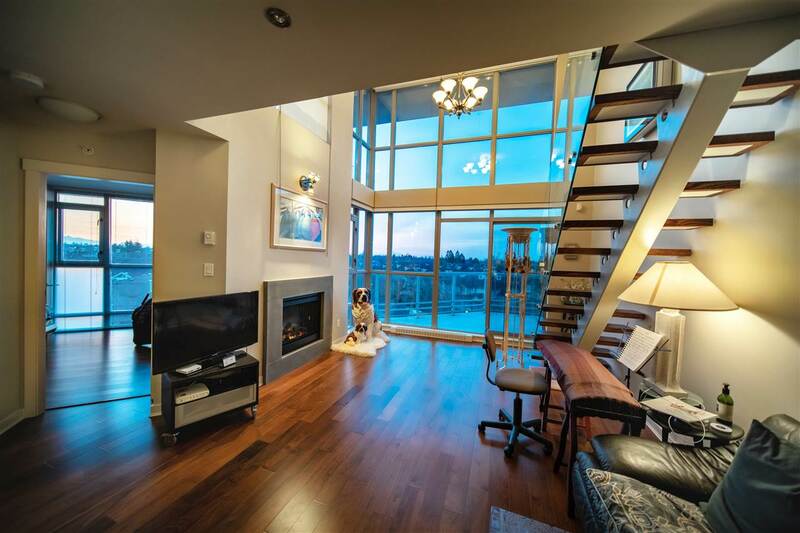 Two bedroom penthouse suite in Waterstone Pier. 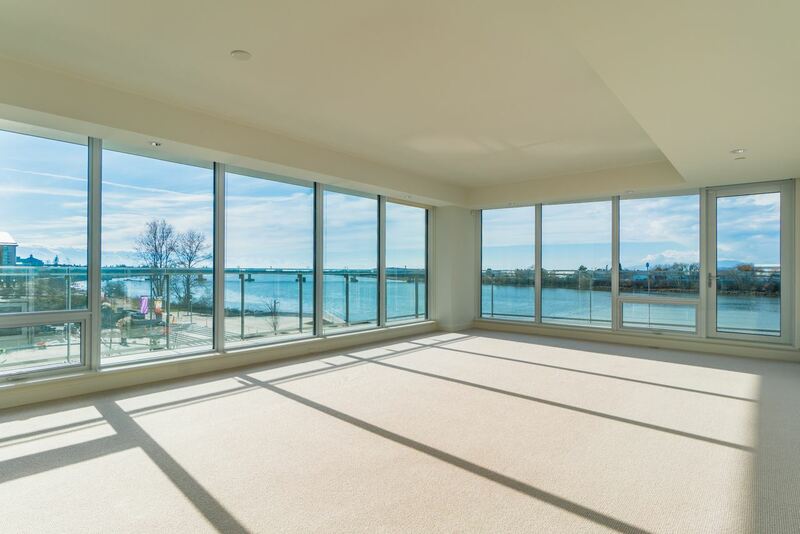 Spacious and functional floor plan with high ceilings and fantastic views of Fraser River. Reside in this beautiful home at a quiet neighborhood. Listed by Remax Westcoast. Asking $608,000. 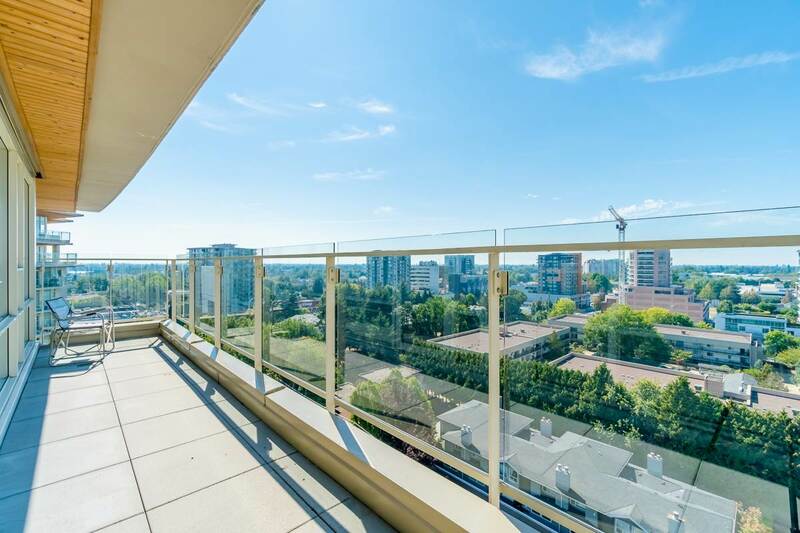 Large 1 bedroom suite plus den with water and north island views. Spacious living of 950', open kitchen and generous sized bedroom and den with 1 full bath. Listed by 2 Percent Realty West Coast. Asking $569,000. Loft style penthouse in Mandalay features 16' ceilings in the living room. Expanisve windows captures city and park views. Amenities include a clubhouse with a swimming pool, full gym and BBQ area. Listed by Royal Pacific Realty Corp. Asking $808,000. Waterfront living in River Green. Exceptional floor plan with supersized living area of 1890 sqft. Views of water, Oval, islands and Vancouver Airport. 4 bedrooms and 3 baths. Listed by Sunstar Realty Ltd. Asking $2,388,000. Emerald - modern concrete highrise in city centre. This suite features exceptional layouts of 2 bedrooms, a flex, open kitchen and super sized balcony. 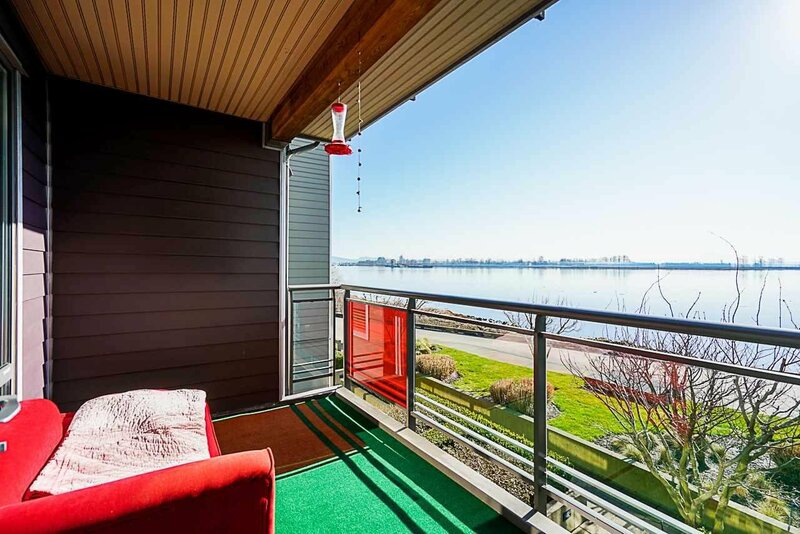 Fantastic views of city, water and Gulf Islands. Listed by LeHomes Realty Premier. Asking $1,058,000. 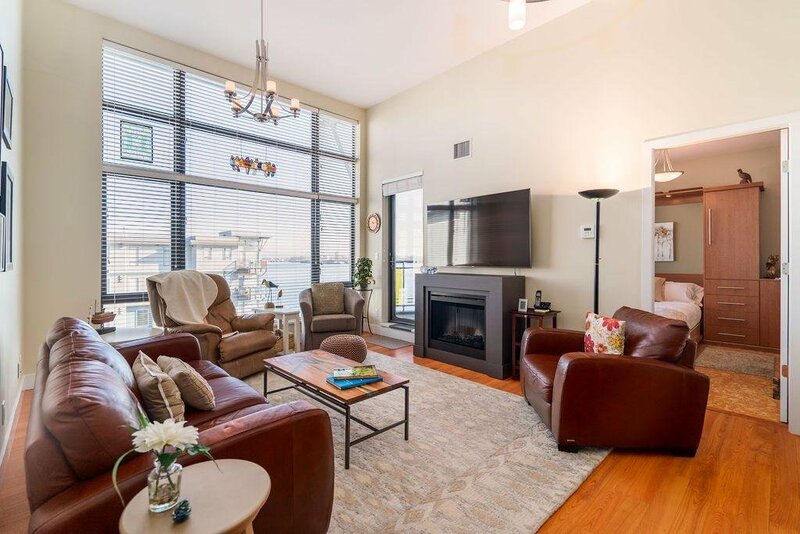 Waterfront townhouse at Seafair West with views to Strait of Georgia, islands and north shore mountains. 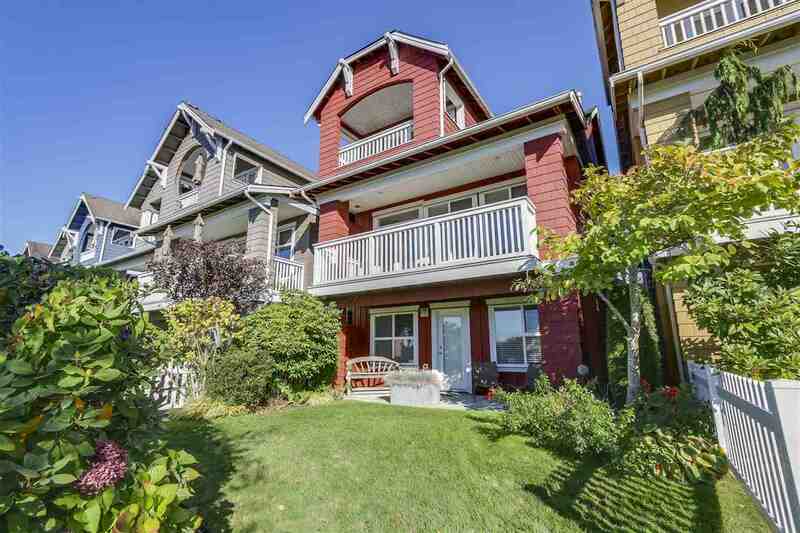 Detached style townhouse features 3-level living with 4 bedrooms, 3.5 baths and 2412 sqft. Fantastic water and sunset views. Listed by Macdonald Realty Westmar. Asking $1,728,000. 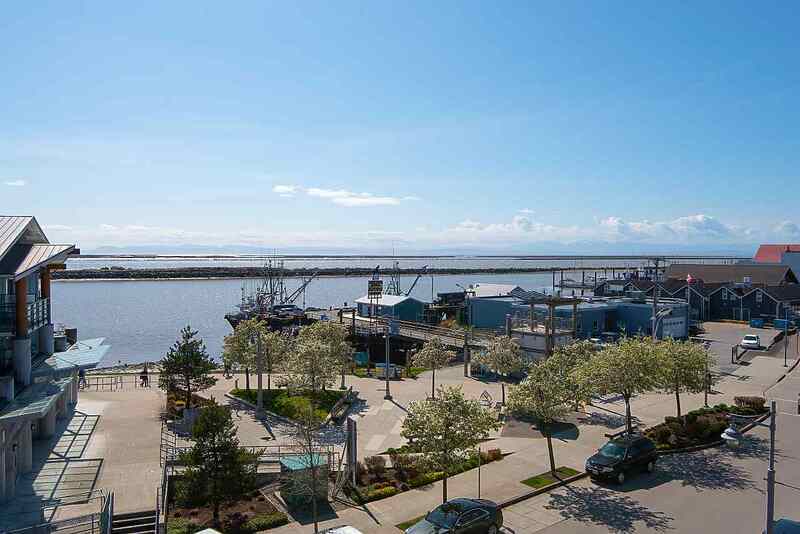 Penthouse living in the heart of Steveston Village - SE CORNER SUITE with 1417 sqft. 3 bedrooms plus den, two full baths and 2 large balconies. High ceilings throughout plus vaulted ceilings in the dining and living room. Listed by Remax Select Realty. Asking $1,498,000.